A Product Review of Belviq: How Safe and Effective is this Product? In the US alone, weight loss solution is a multi-billion industry. There are various products in the market and one is Belviq. Made and manufactured by Arena Pharmaceuticals, this product asserts to aim for the hunger receptors in the brain with the purpose of allowing people who are obese and overweight to shed pounds and sustain it. This product is said to be the first ever to obtain FDA’s approval in terms of promoting weight loss through making one feel satiated even with less food. For sure, weight loss and its maintenance aren’t easy. But it can be more exasperating when there’s physical struggle involved such as dieting and working out. Though there are new products being released in the market, offering said revolutionary solutions with the use of so-called advanced formulations, do being new weight loss products really mean that they’re greater in quality and efficacy? We’ll about to find out with this article. Read on to know whether Belviq is a value for money. While the precise approach is not known, it is said that the key component in Belviq, the Lorcaserin HCI, is believed to set off the production of proopiomelanocortin or the POMC, which is said to result to weight loss by giving you the sense of fullness despite eating less. Simply put, this weight loss solution is believed to take an aim at the hunger receptors in the brain. This way, you can feel satiated more quickly. If done alongside proper nutrition and regular workouts, this product is said to be highly efficient. It even went through clinical studies and tests. On the other hand, if you’re only thinking of losing a few pounds, you will need to look for something else as Belviq received FDA approval to be used supplementary to a low-calorie diet and regular exercise for individuals who are overweight, those with weight-related medical issue or those who are obese. Moreover, it was shown in a clinical test that Belviq aided nearly half of the participants shed 5 percent or greater of their body weight, whereas more than 22 percent of the participants shed 10 percent of their body weight after using Belviq for a year. Apart from helping one lose weight, this weight loss product also asserts to aid in the reduction of medical issues that are weight-related. This includes blood pressure, high cholesterol and Type 2 diabetes. The product’s manufacturer also provides a support program that’s exclusive. This said program can help dieters with gaining weight loss advice from professionals, recipes for low-calorie diets, and some other weight loss tolls you can make use to help you in your weight loss management plan. The company behind this product suggests in taking one 10mg tablet two times daily. You can take this either with or without food. As for the negative reactions, these are headaches, lightheadedness, exhaustion, nausea, mouth dryness, and/or constipation, though side effects are said to be atypical. 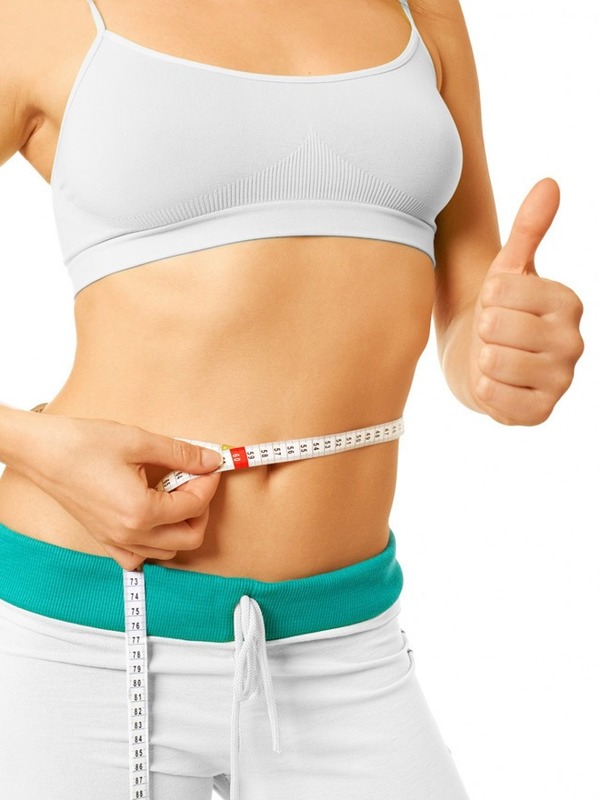 Nevertheless, the manufacturer particularly points out that it is uncertain if this product remains harmless and efficient if used with other medication, over-the-counter supplements, or herbal weight loss products. It is also not indicated if Belviq modifies your possibility of heart ailments, stroke or even death caused by the aforementioned diseases. It strongly hints that a doctor’s advice is substantial before proceeding into taking Belviq or any other similar products for that matter. The amount of money you’ll be spending on Belviq relies greatly on how much your medical insurance can cover. For those who have no health insurance, one customer said in an online review that Belviq is priced at $200. This can last up to 30 days. The company has a free 15-day trial, which can avail through their official site. It also offers a savings card that could allow you to save as much as $75 every month. Also with the trial, there’s a 1-year membership to the activity tracker application called Lose It!, as well as helpful information about nutrition from EatingWell, meal planning materials, and useful reminders to continue your progress. Generally, this product has an excellent standing among patients. Several of Belviq’s users have reported improvement in terms of weight loss through decreased hunger and substantial alleviation in appetite. On the other hand, there are complaints, too. Just like other medications, Belviq does not generate positive response to all of its consumers. Some of the typical grievances that are linked to taking this medication are ineffectiveness, headaches, muscle pain, nausea, intense exhaustion, and its steep cost, especially for those who have no medical insurance. Can Belviq Be Considered A Solution to Obesity? This medication’s principal assertion is that it can effectively facilitate weight loss, though in general, nearly all users using Belviq during clinical tests only shed 3 percent more weight, that’s around 6 lbs, than the participants who were using a placebo. This implies that if it’s substantial weight loss you’re expecting with this medication than with solely dieting and exercising, then you’re bound to be filled with dissatisfaction. Furthermore, with the feedbacks we got from patients during research, it can be anticipated to lose 1-3 lbs every week when using Belviq. Some patients even said they lost as much as 15-20 lbs in only a month’s time. Nonetheless, Consumer Reports reveals: “People who take the drug for a year can expect to lose just 3 to 3.7 percent of their weight, and may gain the weight back, research suggests. In one trial, patients taking Belviq did lose up to 5 percent of their body weight after 12 months, but gained back 25 percent of it by the end of the second year.” In the end, said review concluded that the advantages of this particular medication may not be essentially justified by the adverse reactions and related health risks. Lastly, though Belviq has demonstrated weight loss effects for nearly all of its consumers, if you don’t shed a specific number of pounds within the first 12 weeks, your doctor will possibly tell you to discontinue consumption. Final Verdict: Is Belviq the Real Deal? All things considered, there’s no easy way when it comes to losing weight. There’s no such thing as magic or miraculous solutions. Belviq may be potentially helpful in delivering positive weight loss results in addition to dieting and working out, but medications or supplements cannot be really thought of as permanent answers. Proper nutrition and regular execution of your fitness plans are still the best and natural ways when it comes to losing weight. This means lifestyle medications have to be done, no matter how challenging or uncomfortable these may be for you. Even if you’ve lost weight with Belviq, you still need to observe and enact proper nutrition and regular exercise if you want to keep on losing weight, or even just sustaining your achieved weight. If not, you’ll only find yourself back to where you started after you’ve discontinued taking the medication. It is also crucial to have a comprehensive talk with your physician about the potential risks involved. If these risks outweigh the benefits, then there’s no use risking your overall health for weight loss. You have to find other ways.